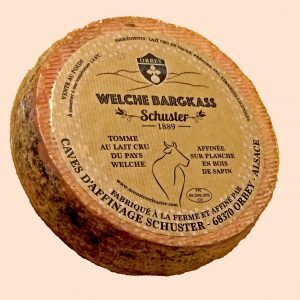 For the curious, in Alsacien “Barg” means mountains and “Kass” means cheese. 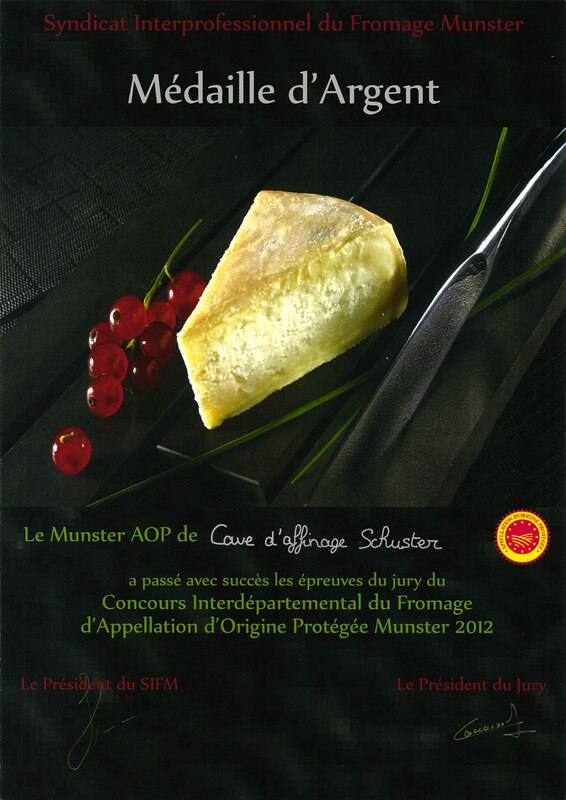 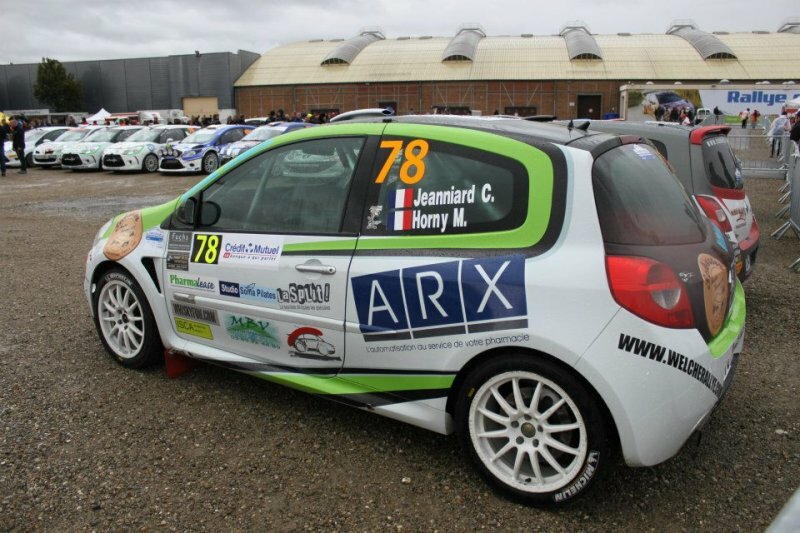 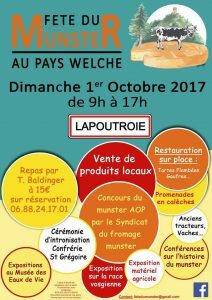 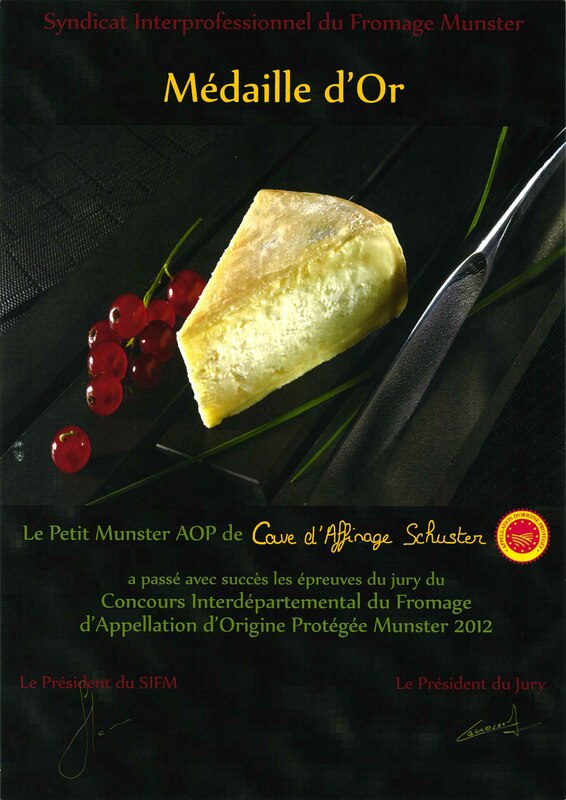 On October the 1st, the Munster Cheese Interdepartmental Awards in Lapoutroie, select and distinguish the finest Munster cheeses from the AOP production zone. 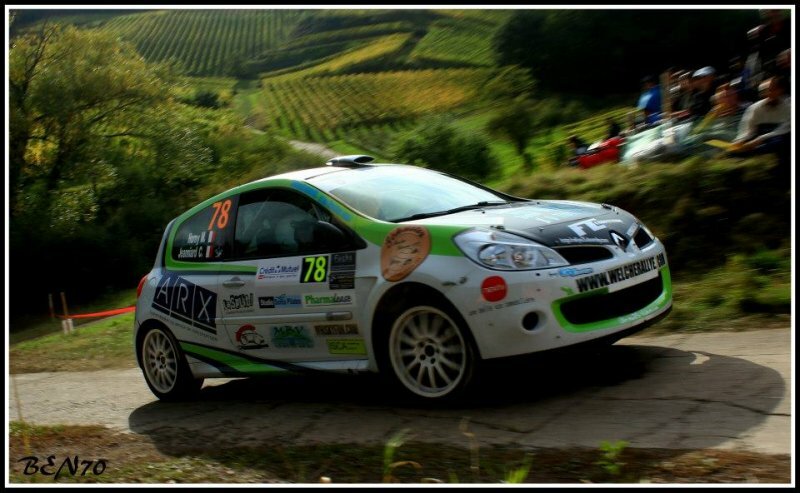 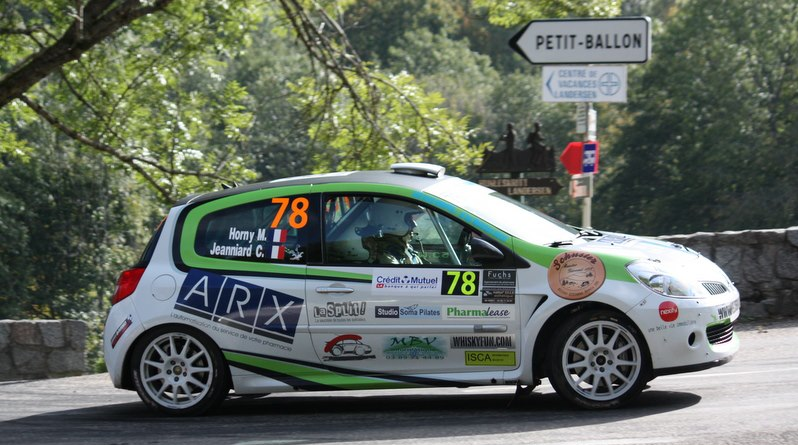 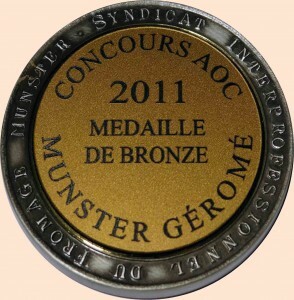 One year has gone by, yet we are still on the podium ! 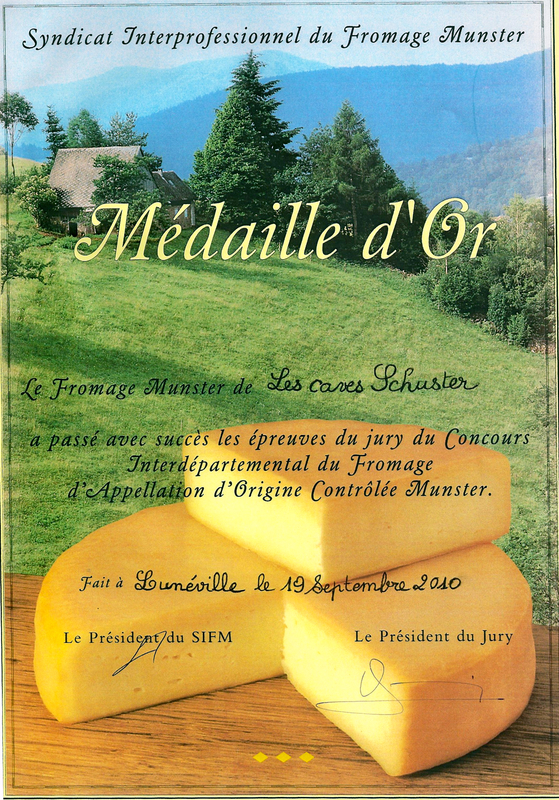 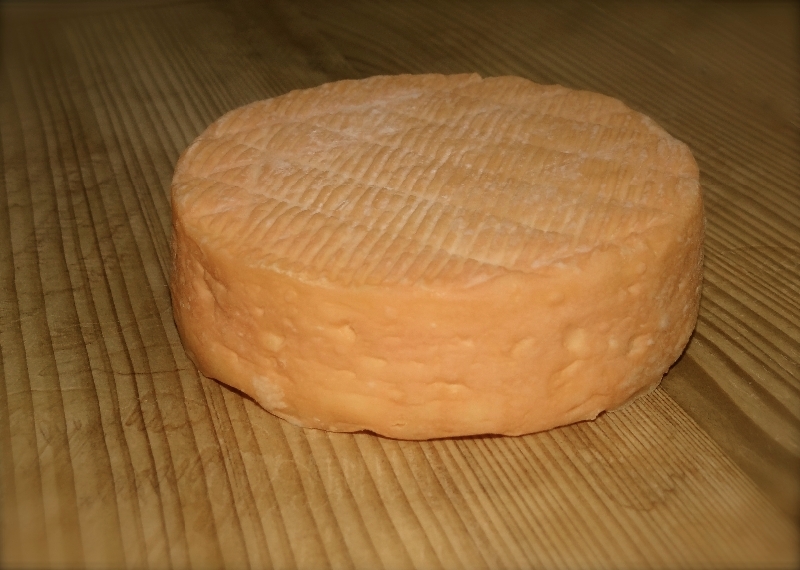 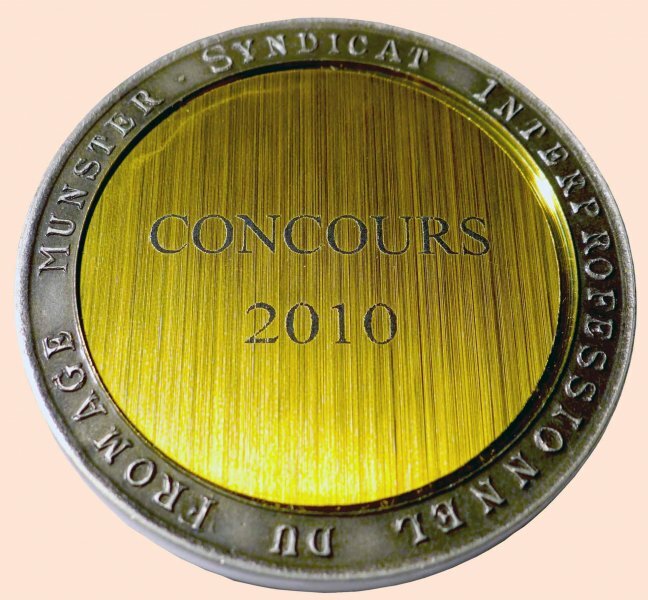 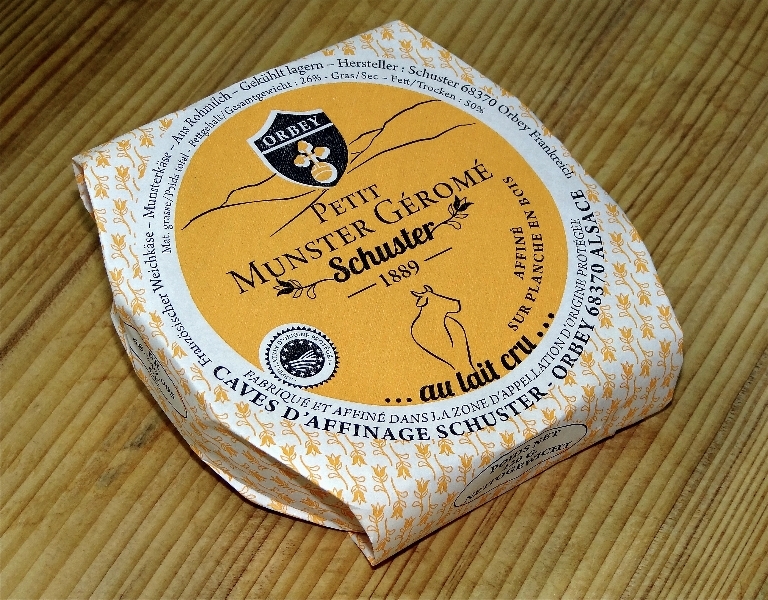 Our “Munster Géromé” was awarded a Bronze medal at the 2011 Munster Cheese Interdepartmental Awards, held at Muhlbach sur Munster. 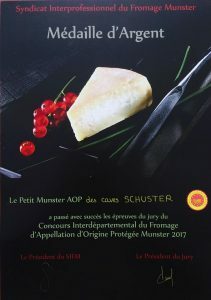 This year again, Munster of “Caves d’Affinage Schuster” stood out during the UnionInterprofessional Munster cheese contest, held at Luneville. 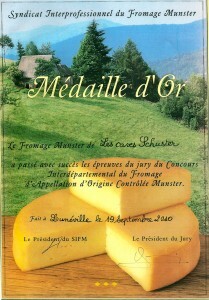 Once more, the cheeseof Orbey grabbed the top spot.